Atlético Madrid face an uphill battle to qualify for the next round of the Champions League, and though they have a slim chance to advance, they put their best foot forward today, beating Roma 2-0. 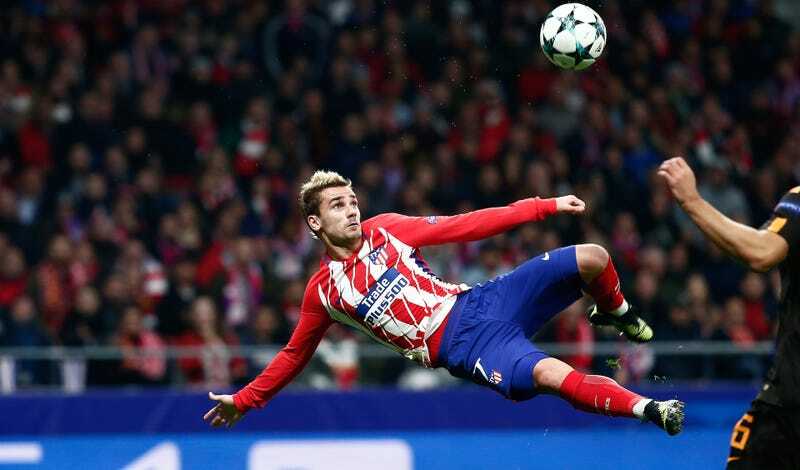 Antoine Griezmann, who hadn’t scored for Atleti since September, banged in the opener by going all upside down. This is maybe the best possible way to end a goal drought. 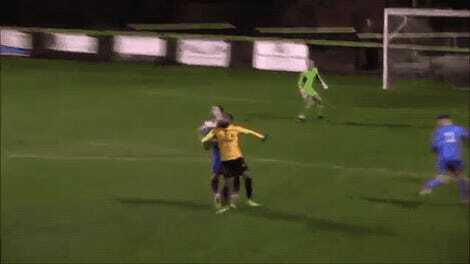 The keeper never stood a chance.